positive effect on a human body! 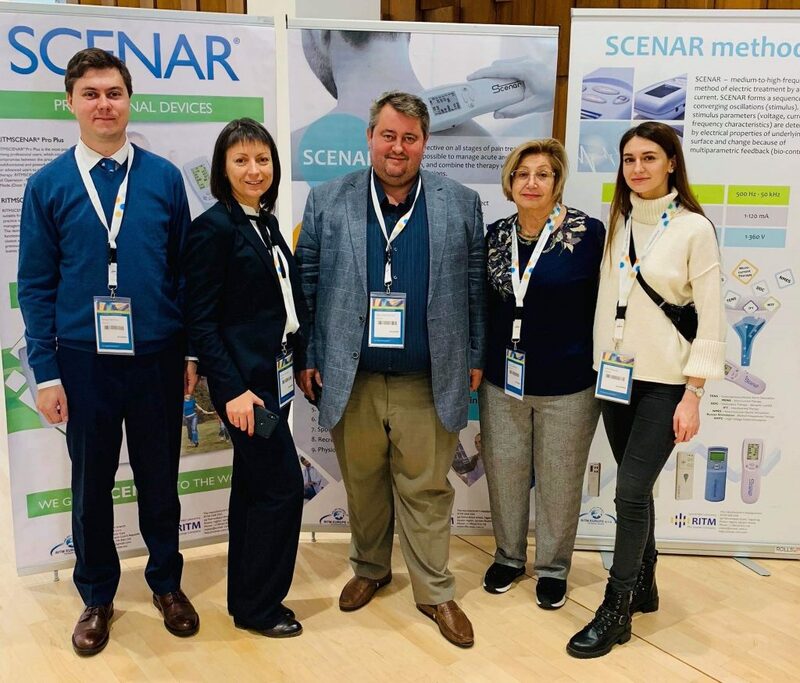 The legendary SCENAR has been developed for the Russian space program to keep cosmonauts healthy and pain-free while in space. 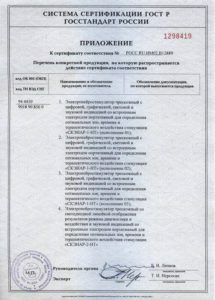 Blending the achievements of contemporary science with age-old medical traditions and philosophy, brilliant Russian minds came up with a small device that did the job quickly, efficiently, non-invasively, and with no complications or side effects. 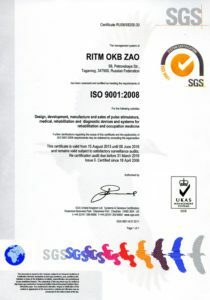 RITM OKB ZAO was founded in 1980 with its main activity that of the development and manufacturing of medical devices. 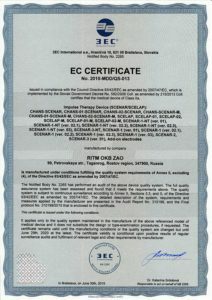 Unique therapeutic properties, high efficiency and ease of use. 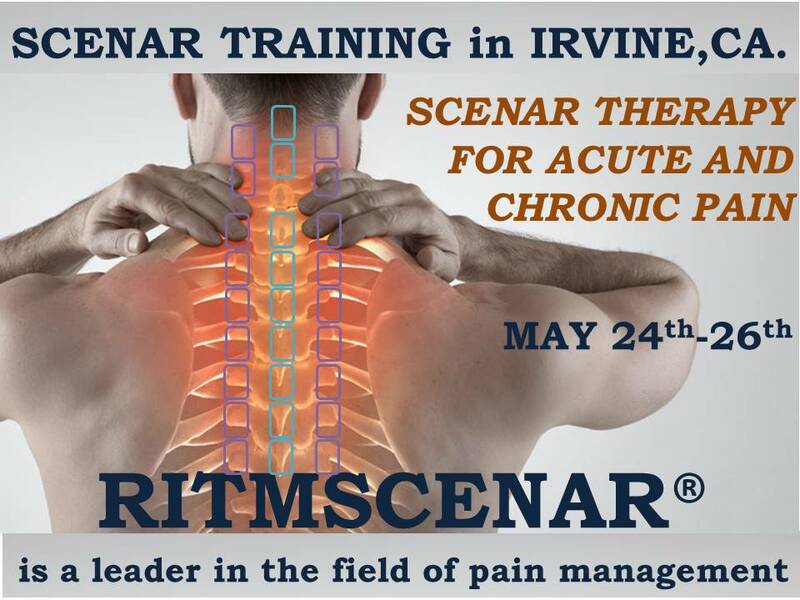 SCENAR is certified as an anesthetic device, but it can be used not only to treat pain. 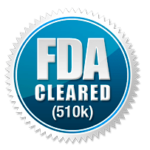 RITMSCENAR is clinically safe and effective U.S. Food and Drug Administration (FDA) approved. You can experience non-pharmaceutical natural relief of pain. 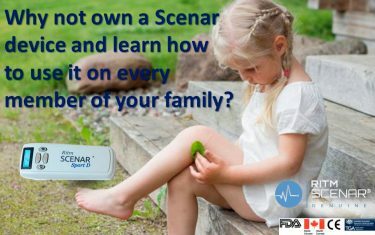 SCENAR relieves pain in minutes, and its residual effect can easily last for 18 hours or longer growing stronger with time. The secret is in learning how to work WITH the body effectively supplementing its efforts in eliminating pain and its cause. SCENAR evolution has gone a long way in three decades. 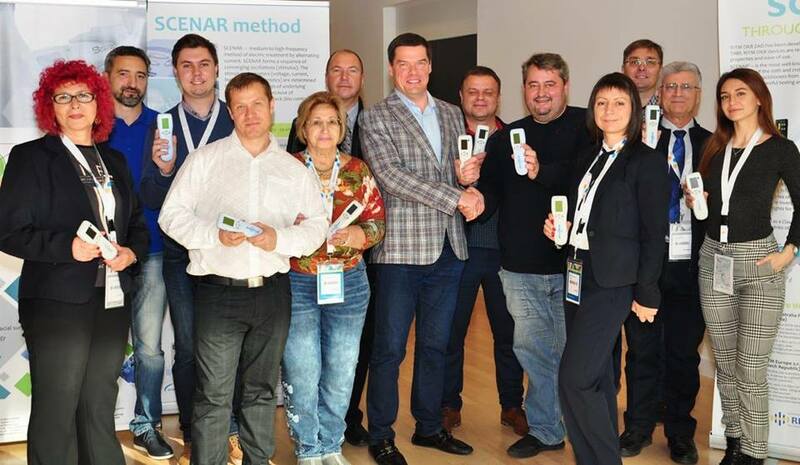 Tens of thousands of people all over the globe (home users and health professionals alike) has benefited from the SCENAR technology. 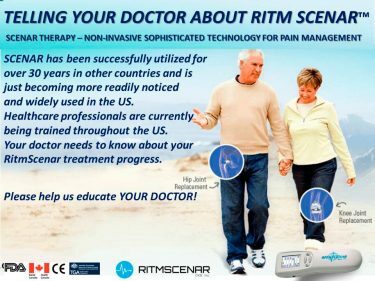 RITMSCENAR™ Device has firmly established itself as the leader amongst holistic pain management devices. And if you want to experience its miracles first-hand, you’ve come to the right place. 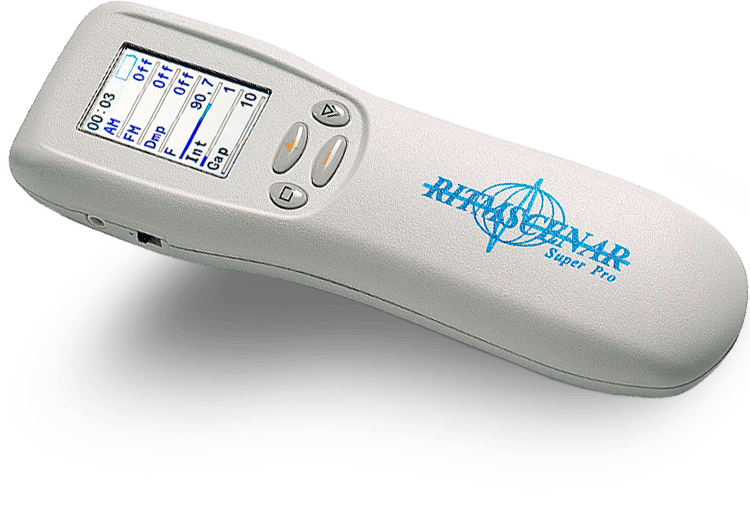 Most, if not all healthcare providers: Chiropractors, Physical Therapists, Medical Doctors, Occupational Therapists, Acupuncturists, Naturopaths, Massage Therapists, and other health care practitioners are able to use the RITMSCENAR™ devices to enhance and grow their practices. 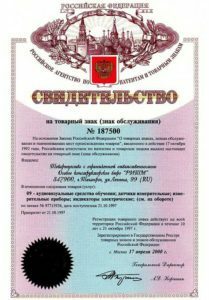 RITMSCENAR OKB exclusively represents in North America the original Russian manufacturers of genuine SCENAR devices – OKB RITM ZAO. 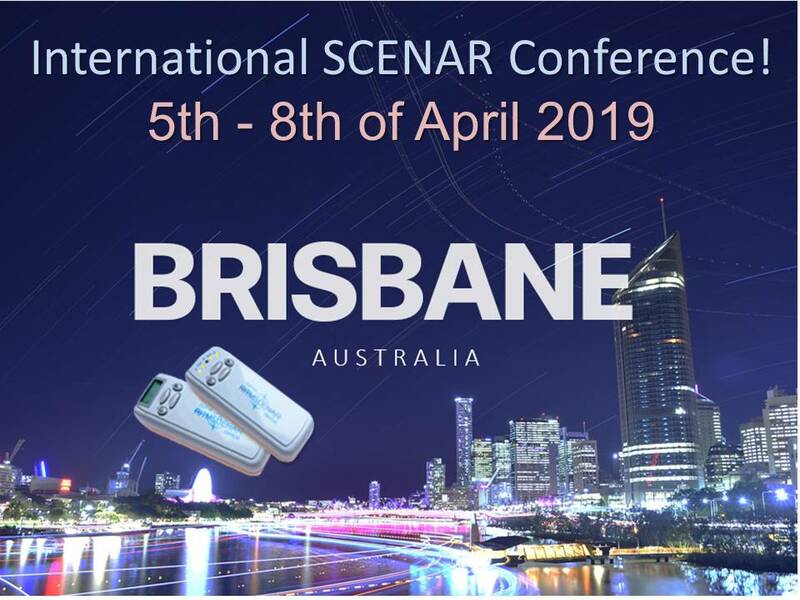 We market, support and distribute SCENAR devices for professional and personal use, as well as their accessories, and provide continual education in their application. All our products are manufactured and carefully tested by OKB RITM ZAO and certified for use in North America, Europe, and Australia. 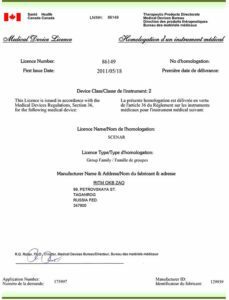 Do you want fast, drag-free, non-invasive and even pleasant pain relief that is completely natural and safe for your body? 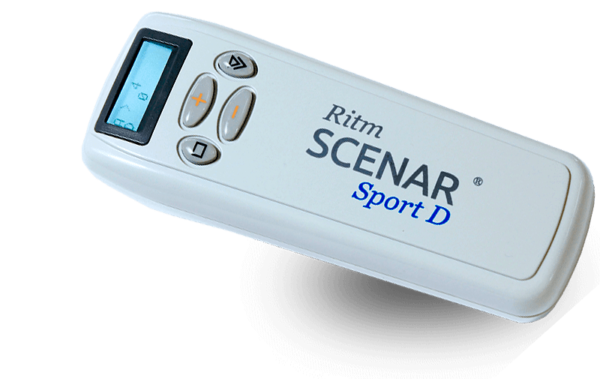 Check out our RITMSCENAR™ Sport, RITMSCENAR™ Sport D, and RITMSCENAR™ Home Expert devices. 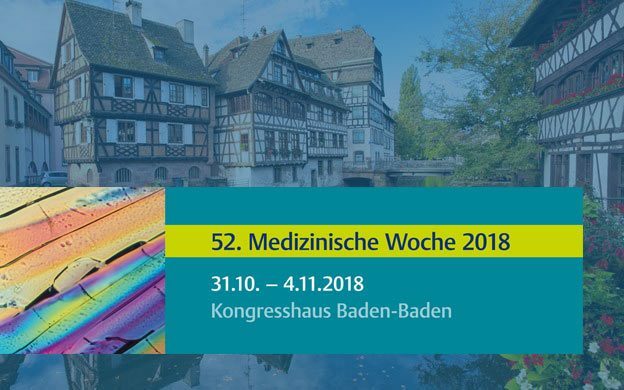 Are you a health professional who wants to provide more benefits to your clients, enhance and grow your practice, and acquire a unique competitive advantage in your marketplace? 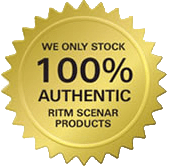 Consider our RITMSCENAR™ Pro Plus and RITMSCENAR™ Super Pro. 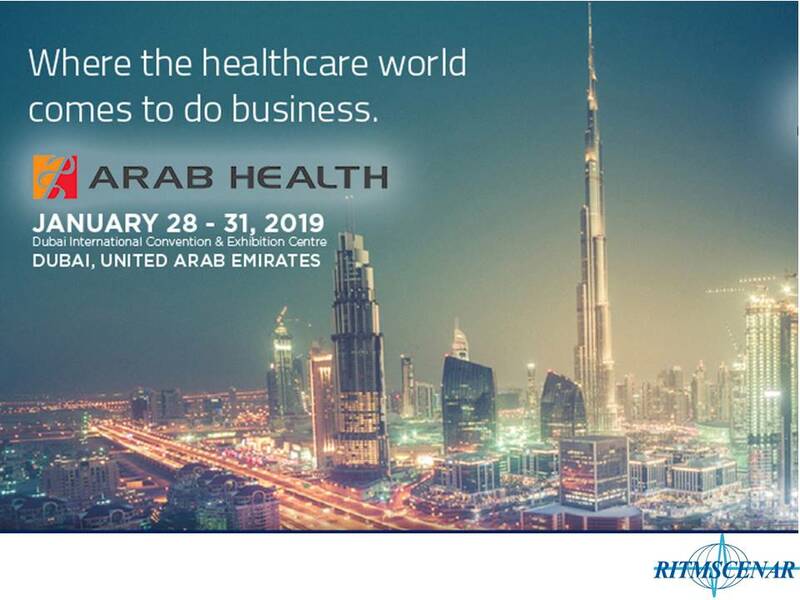 Medical Doctors, Chiropractors, Physical Therapists, Occupational Therapists, Acupuncturists, Naturopaths, Massage Therapists, and other health care providers are successfully using these top-of-the-line devices on a daily basis delivering efficient natural pain relief to their clients. 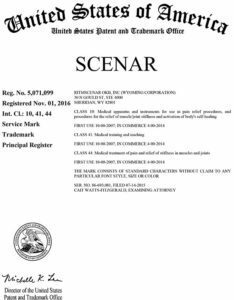 Why not own a Scenar device? Scenar on board saved the life of a famous photographer. 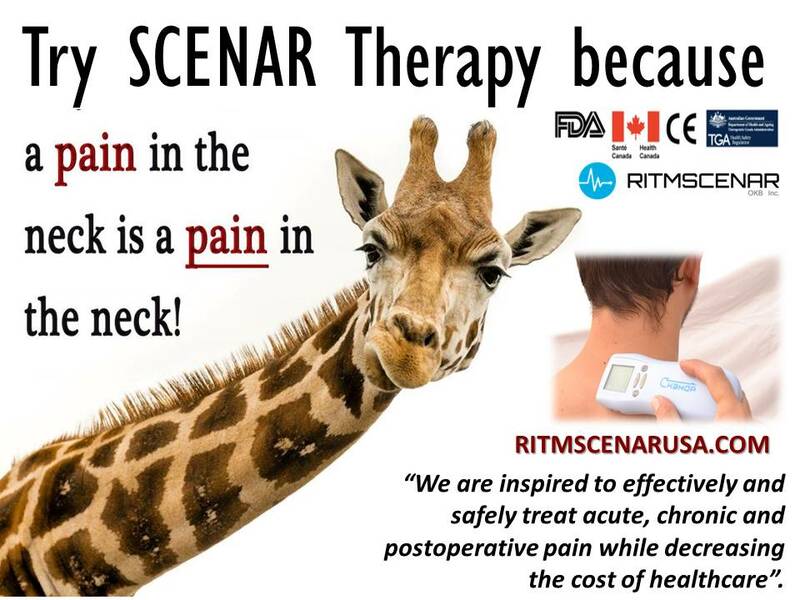 Try our RITMSCENAR™ – and experience the future of medicine TODAY!